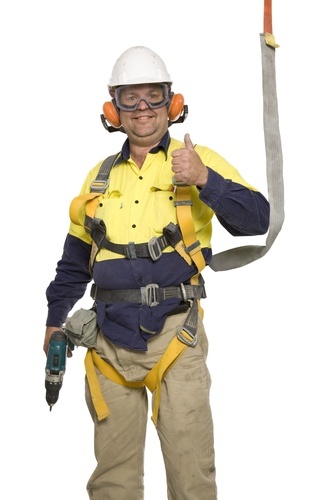 Falls are the leading cause of fatalities in construction. This four hour hands-on fall protection training, provided by Ben Doyle, Minnesota State Community and Technical College, will review the unique challenges that face homebuilding and how companies can deal with them. This session will review the ABCs of fall protection including inspection and proper use of safety equipment, as well as eliminating fall hazards created through the use of ladders, scaffolds and man baskets. Best door to use S3. 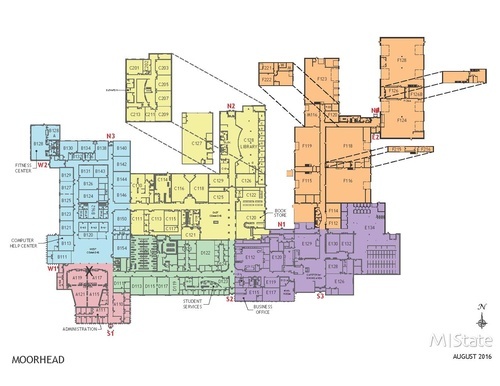 Campus map attached. Refunds will only be provided if notice of cancellation is received 48 hours prior to class.